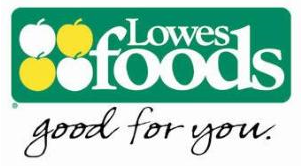 In case you missed it, the Lowes Foods Super Doubles Ad was posted yesterday, 8/19. I wanted to give you extra time to prepare. It’s going to be a great week to shop! You can see all of the deals here. The Super Doubles Ad will run 8/21-8/27. See more Lowes Foods deals.